Activewear Done Differently. 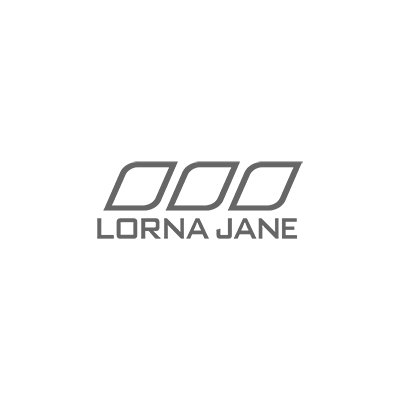 Lorna Jane is a brand that lives to inspire women and it’s the driving force behind everything that they do. What’s different is that they design for Active Living and continually research and develop new pieces to support, shape and flatter your body enabling you to perform in both your workouts and life. Discover their world-famous complete coverage leggings and maximum support sports bras for yourself today.